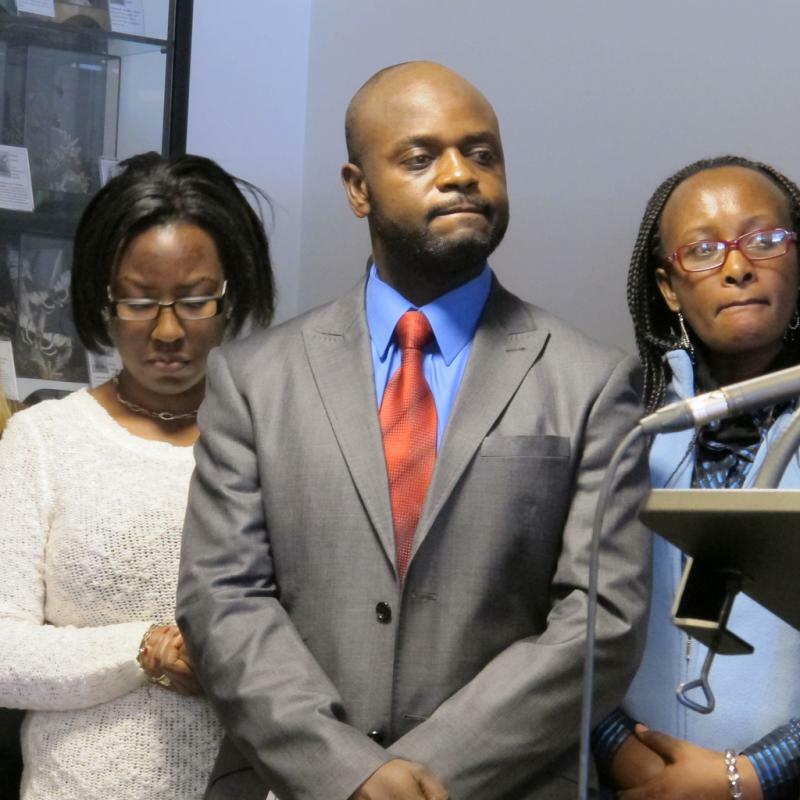 Two nurses and a Democratic lawmaker have filed suit against the LePage administration for failing to fill vacant public health nursing positions. 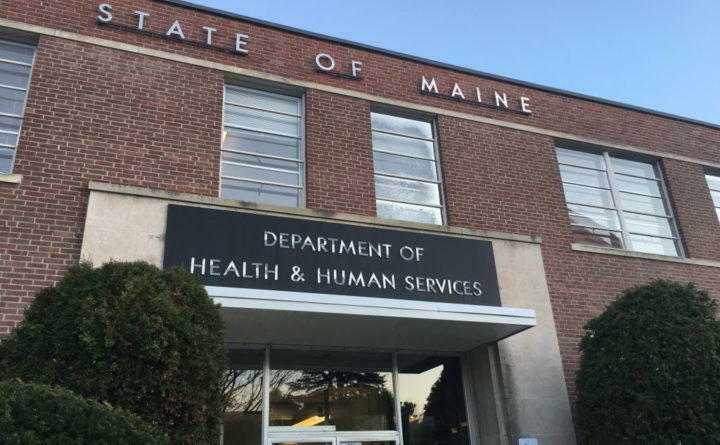 The lawsuit seeks a court order to force Maine's Department of Health and Human services to obey a law passed in 2017 that requires the department to fill all 48 public health nurse positions in the state. Sarah DeCato, who worked as a Maine public health nurse from 2008 to 2014, says DHHS is not making an effort to hire anyone. The Legislature’s Government Oversight Committee voted unanimously Thursday to subpoena Department of Health and Human Services (DHHS) Chief Ricker Hamilton after he failed to show up for questioning about his agency's response to an investigation into the state’s child welfare system and the death of two young girls. 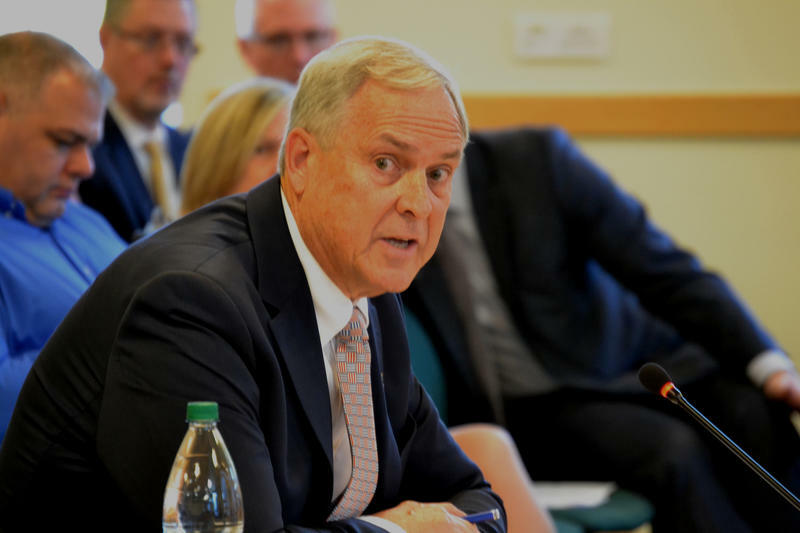 A legislative committee is considering new oversight options in response to a federal report that sharply criticized Maine for failing to investigate the deaths of Mainers with developmental disabilities in the Medicaid program. A report from the Federal Office of the Inspector General (OIG) says the state failed to investigate the deaths of more than 130 Medicaid recipients with developmental disabilities. The OIG report found that nine of the deaths were unexplained, suspicious or untimely. 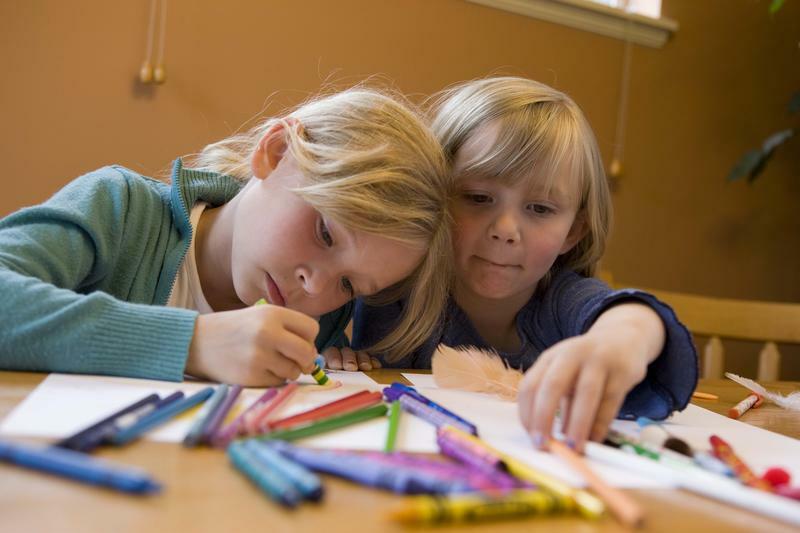 The LePage administration is relaxing certain requirements for child care providers who look after children in their own homes, while unilaterally increasing the amount of money they receive for enrolling low-income children with state-funded subsidies. The administration says it’s overhauling the way the state treats this particular type of child care setting because it wants to reverse a long-term decline in the number of in-home child care providers and make affordable child care more widely available in rural areas. 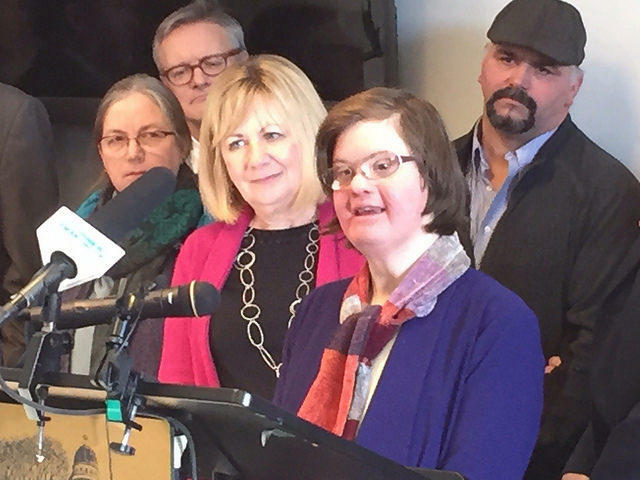 AUGUSTA, Maine — Parents of adults with intellectual disabilities or autism turned out in force today to oppose a state rule change that they say would reduce the current level of state health benefits. 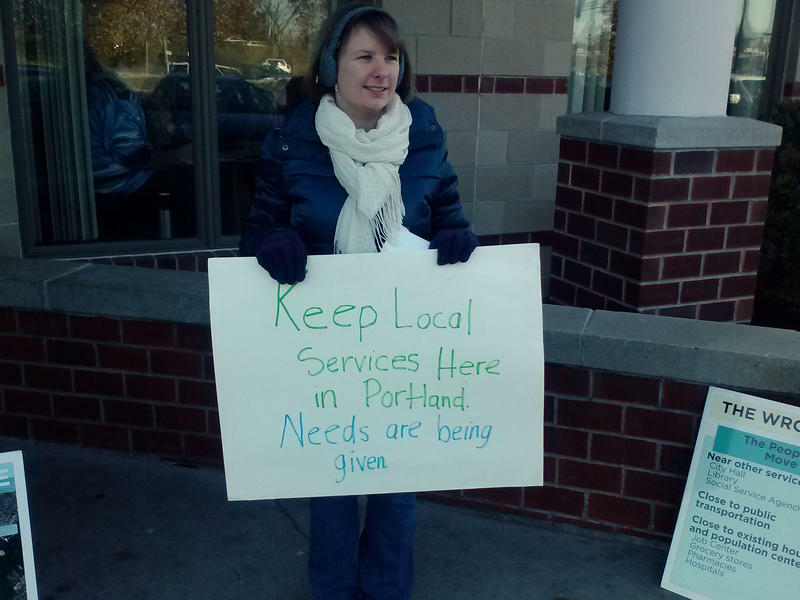 PORTLAND, Maine - For one final time, protestors picketed outside the Department of Health and Human Services building in Portland. They object to plans to move the facility to a new structure in South Portland. John Monahan, an advocate for the group Homeless Voices for Justice, says it's still a bad idea, but given last month's election results, it'll soon be a done deal. The state Department of Health and Human Services says it's moving forward with efforts to remove illegal immigrants from the state's General Assistance Program, and has informed cities and towns that, beginning immediately, the state will no longer be reimbursing them for illegal immigrants as part of municipal general assistance programs. Democratic gubernatorial candidate Mike Michaud says he would create an Office of Inspector General for the state Department of Health and Human Services to identify waste and fraud. 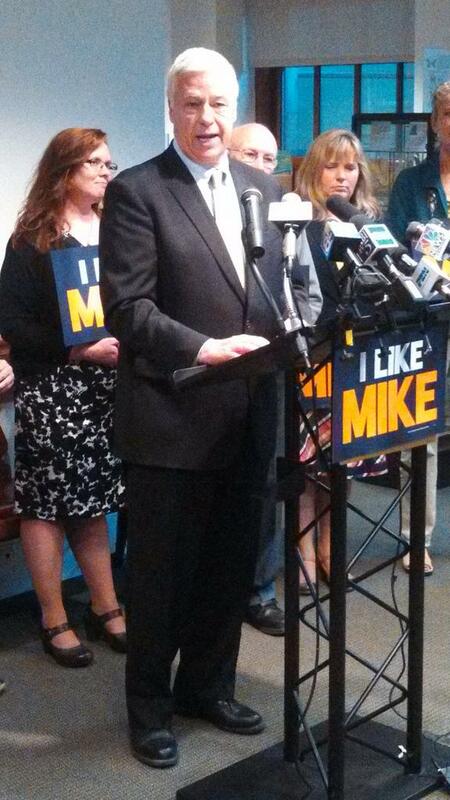 Michaud says that under the administration of his Republican rival, Gov. Paul LePage, Maine's largest state agency has been mismanaged, and mired in scandal. Michaud's Blaine House opponents say the plan would simply increase the size of government bureaucracy with no guarantees of greater accountability. Plans to merge two midcoast hospitals received a possible setback this week. On Tuesday, the state's Health and Human Services Commissioner Mary Mayhew issued a letter approving the merger of Miles Memorial Hospital in Damariscotta and St. Andrews Hospital in Boothbay -- on the condition that a 24-hour urgent care facility is re-established on the Boothbay peninsula. There is one place in Maine where individuals with mental illness can stay overnight, surrounded by peer support, when they're in emotional distress. The Learning and Recovery Center in Brunswick serves as an alternative to emergency rooms and crisis centers. But after 10 years, the Center will close at the end of June due to a lack of funding. Some advocates fear the trend could continue. The Learning and Recovery Center offers peer services to those with mental illness. That means everyone who works at the center has struggled with mental wellness. The LePage administration has suffered a major setback in its effort to exclude asylum seekers and certain immigrants from General Assistance. 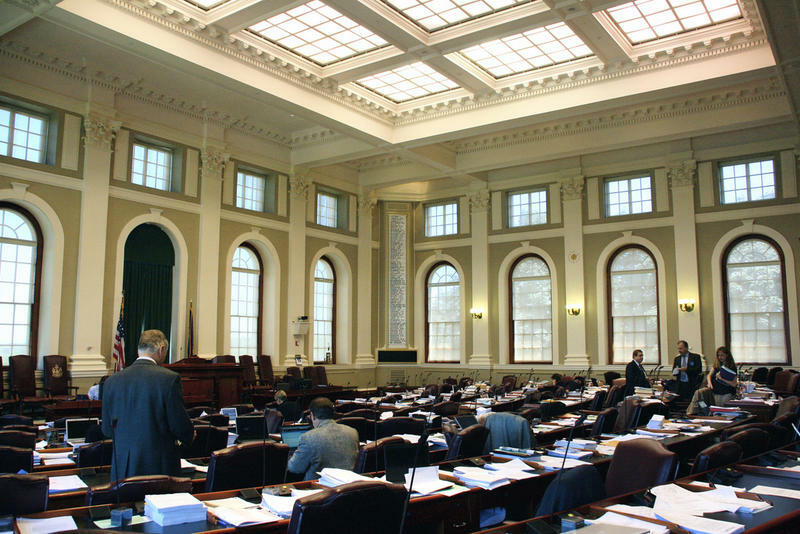 The Maine Attorney General's office has reviewed the request, and after "extensive research," has concluded that it is unconstitutional, represents an unfunded mandate and exceeds statutory authority.